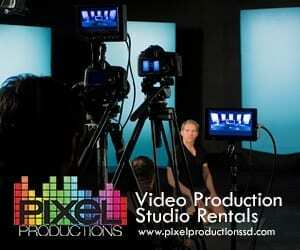 Are you looking for the greatest family event in San Diego that offers non-stop entertainment? Get your tickets to the Inflatable Run happening this Saturday, April 14 at the SDCCU Stadium (9449 Friars Rd, San Diego, CA 92108). Have a blast while supporting charity Just Care More, a non-profit dedicated to creating adventures that inspire and teach people of all ages to be rad and respect their dreams. 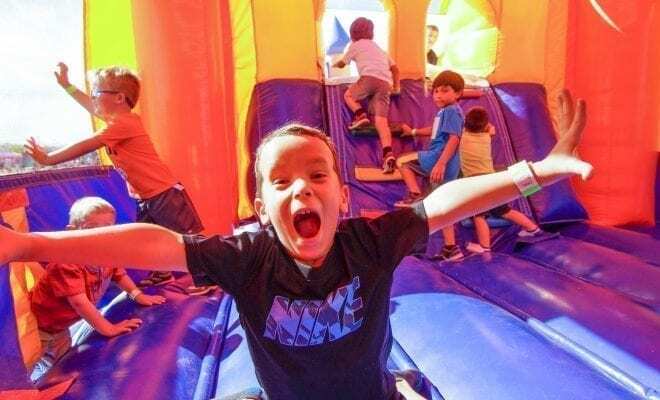 The Inflatable Run is an all-ages family event featuring a 5k inflatable obstacle course plus fun games, shows, and attractions in the festival area. 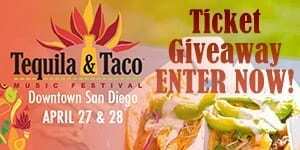 There are FREE activities for kids and interactive attractions available the entire day –including zorb ball races, bounce houses, carnival games, go-cart racing, water balloon battles, live music, delicious food, face painting, magic shows, and so many more surprises. It is a day of family fun where kids 12 and under are free! Use code LISTING for $5 off your order, and hurry because tickets are selling out quick! Instead of a typical 5K course, this San Diego 5K is only 1 mile long, and each runner will be able to do three laps around the inflatable obstacle course (3 laps = 5K). The best part is that kids and parents can choose to complete all three laps at once or complete one and then go enjoy some fun activities for a few hours before completing another lap. The fun times are all up to you! This fun event offers fun things to do with kids available the entire day – including zorb ball races, bounce houses, carnival games, go-cart racing, water balloon battles, live music, delicious food and beverages, magic shows, dance parties, inflatable attractions, face painting, coloring stations, and many more fun surprises. It promises to be a day full of unforgettable family memories. 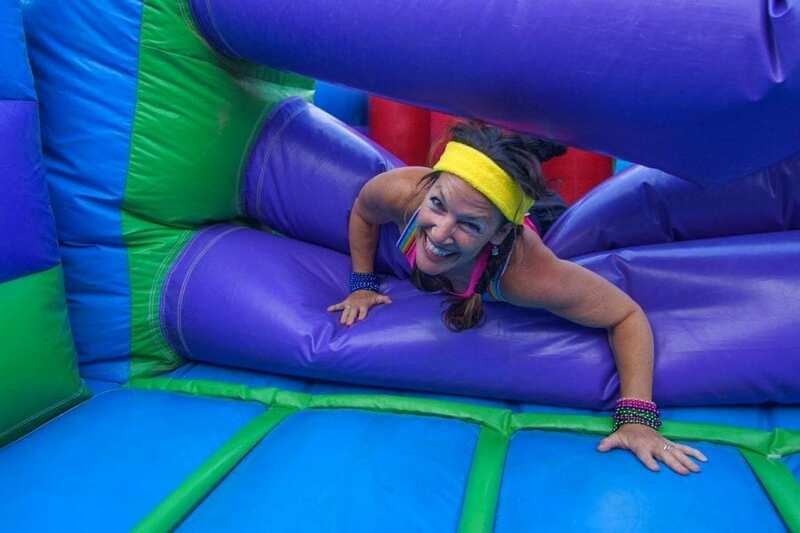 The Inflatable Run benefits Just Care More, a non-profit which uses various extreme sports activities to connect, engage and impact undeserved children in a multitude of ways. This organization is focused on taking time to show kids that there is love, support, and care for them. “While we know that we cannot replace the love and support of their families, we want them to know that the world is filled with people that care about them as people and their outcome.” Jaime Leibert, founder of Just Care More, has made it his goal to inspire children’s future and provide them with the hope and encouragement necessary to pursue their dreams and to live responsibly.